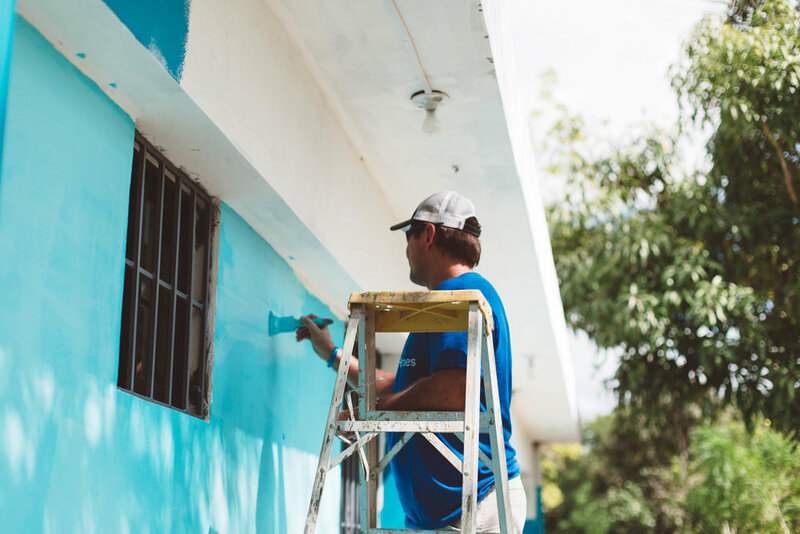 In November of 2016, we teamed up with Lift A Life to build a Sunshine Center in rural Bayaguana, a little town northeast of Santo Domingo. This center will provide vocational classes and health trainings to hundreds of families in need. With four classrooms, and a new medical clinic next door, our Sunshine Center will be a refuge for those seeking new knowledge and skills.